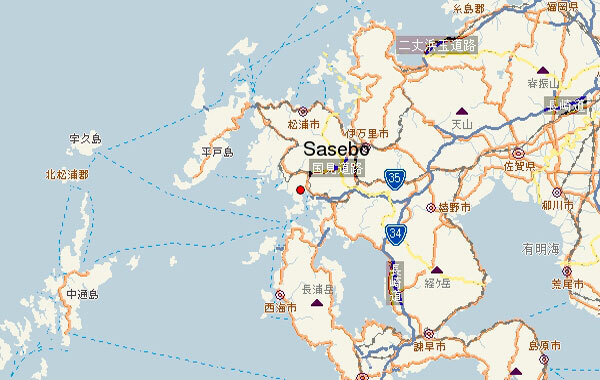 The U.S. Navy base Sasebo on the Japanese island of Kyushu, was put on lockdown due to reports of an attack. But after an hours-long search, there was found no evidence of a shooting. Darian Wilson, Navy Forces Japan’s deputy public affairs officer said: «The area that this incident happened in is a maintenance area – not the quietest place on base. Someone thought they had heard something. Sounded like a gunshot». Meanwhile, the incident illustrates a degree of nervousness and hysteria of the US military, including the higher ranks. Moreover, the incident did not happen in Okinawa, where protests against US bases have become a tradition, but in Nagasaki Prefecture, which has historically played the role of a bridge between Japan and the West.